Musto Corsica Gilet II is a superior piece of clothing. It is made from polyamide and has a warm fleece lining. 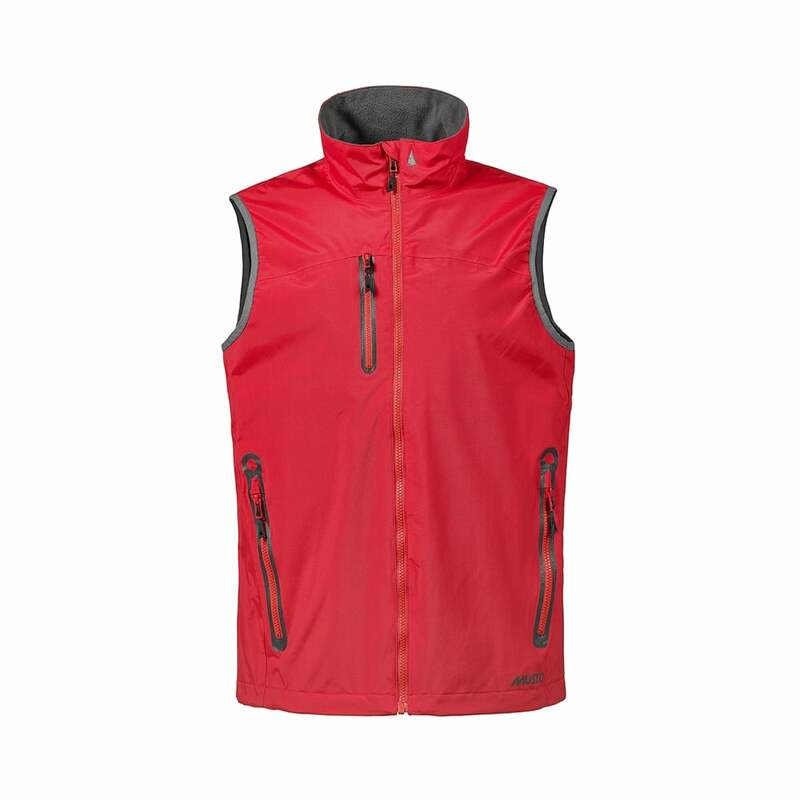 This gilet is also water proof and breathable and has zipped side and chest pockets. 4 colours.